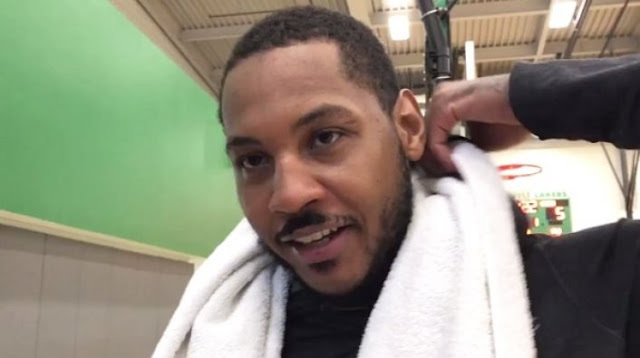 Carmelo Anthony is investing millions in sports bars and pizza restaurants. The NBA player and Keith Rubenstein’s Somerset Hospitality Group, are putting five million dollars into the business venture. The plan is to roll out Bronx-based eatery Nobody's Pizza and luxury sports bar The Ainsworth, with multiple locations across the country. “I am excited about the prospects of partnering with The Ainsworth and Nobody’s Pizza — combining food, entertainment, sports and real estate,” Anthony said in a statement, according to the NY Post.